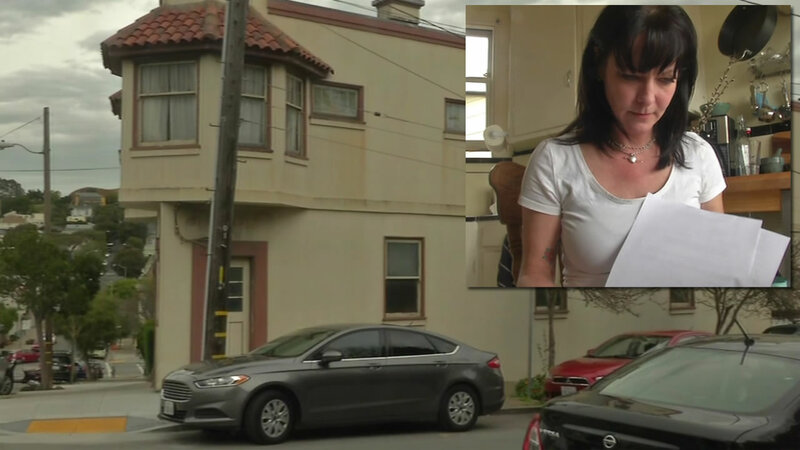 SAN FRANCISCO (KGO) -- A San Francisco woman who got hit with a 400 percent rent increase is now suing her former landlord for wrongful eviction. Deb Follingstad's rent increased from $2,100 to $8,900 a month. She now house-sits to have a place to live. There is no comment from the former landlord about the suit.